The effective utilization of local/regional celebrities can be very powerful in advertising. Personalities viewers know, like and respect can and do influence consumer purchases and decisions in general. The basic concept is that if a product or service is good enough for the well respected personality, then it must be good enough for them. Most know kids bought Nike sneakers because they wanted to “Be Like Mike” (Michael Jordan). Likewise the elderly are likely to trust health-related products represented by the gruff curmudgeon Wilford Brimley. Trusting the association of celebrities we like became part of the culture a long time ago. It continues today on both national and local/regional stages. 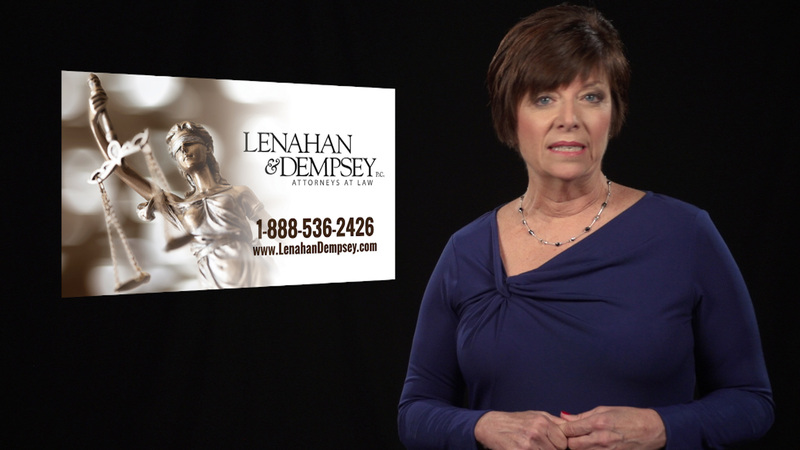 In the featured TV commercial collaboration with Thomas Communications of Clarks Summit, Jim Thomas selected the tremendously identifiable and very popular former WNEP-TV16 news anchor Marisa Burke as spokesperson for law firm Lenahan & Dempsey. A fixture on WNEP for three decades, Marisa is almost universally known throughout WNEP’s coverage area, which extends well north and south of the Scranton/Wilkes-Barre area and as far west as State College in Center County. Ms. Burke’s celebrity is powerful, especially in the region with the second oldest population in the nation. A demographic that invited her into their homes nightly at 6 & 11pm for over 30 years. WNEP has long been Northeastern Pennsylvania’s most watched newscast among all demographics. The commercials were shot and edited in MEGCOMM’s Wilkes-Barre studio. MEGCOMM’s owner, Mike Gorga, was director of photography and editor. Mr. Thomas was director and Tom Mooney was sound recordist and grip on the shoot. The commercials have aired on NEPA regional network stations including WNEP-16, WYOU-22, WBRE-28, FOX-56 and on cable via COMCAST. Recently we had the pleasure of creating two corporate videos for a food industry client. 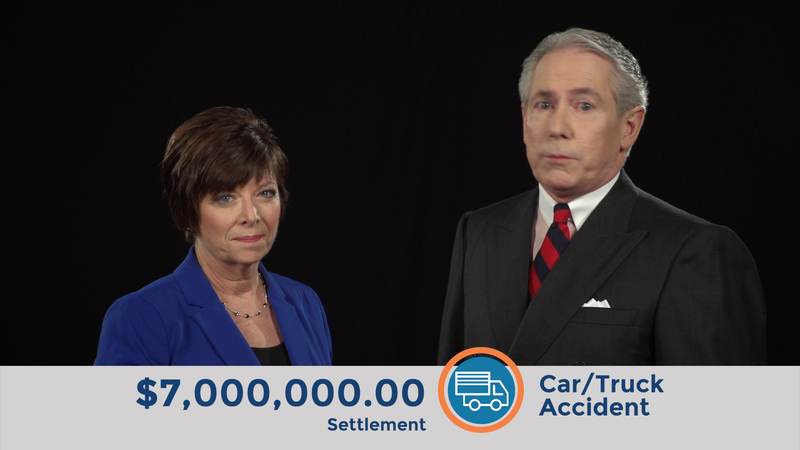 The videos were created specifically for in house use to showcase the State of the Industry & State of the Company. State of the Industry reports provide a snapshot of where the industry has been and what the future holds. They recap what has been successful or unsuccessful in the past and provide an excellent tool for reevaluation and assessment looking to the future. The State of the Company is the perfect pairing to evaluate how one’s business stacked up against the trends of the industry.